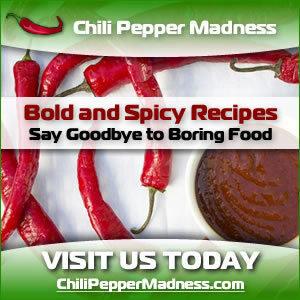 We offer a number of pasta recipes that incorporate jalapeno peppers in the tastiest of ways. 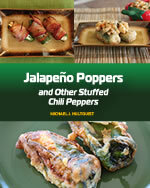 Spice up your traditional pasta recipes with plenty of jalapeno peppers. 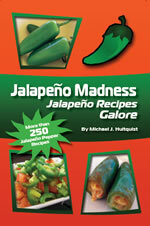 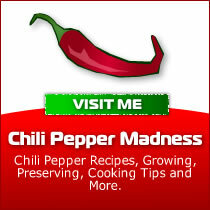 Looking for Jalapeno Recipes for Dinner?